Just say no to No No!! Home/Hair Removal/Just say no to No No!! Laser hair removal is the most common cosmetic procedure and is becoming increasingly more popular every day. With more people opting to remove hair with a laser, it is critical that consumers are well informed of the latest technology and its efficacy. According to Consumer Reports and countless other reliable sources, FDA approved lasers operated by licensed technicians for laser hair removal, permanently remove hair by destroying the follicles. But, not all lasers actually remove hair regardless of the claims. It is important that consumers are well informed, especially when it comes to your health. 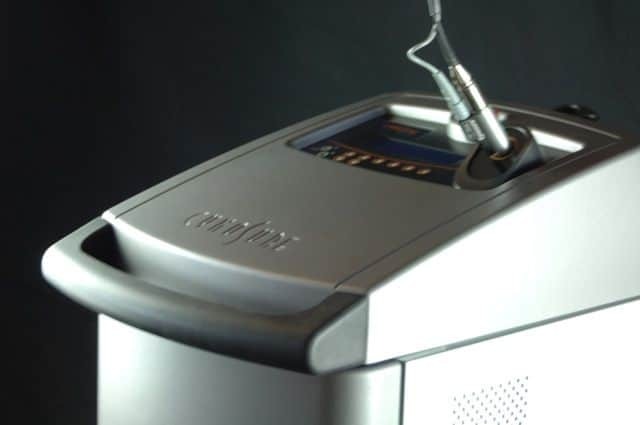 Inkfree MD’s FDA approved laser is the most advanced on the market today and is specifically designed for permanent hair removal on all skin types. We are also physician owned and operated so our primary concern is your health and safety.